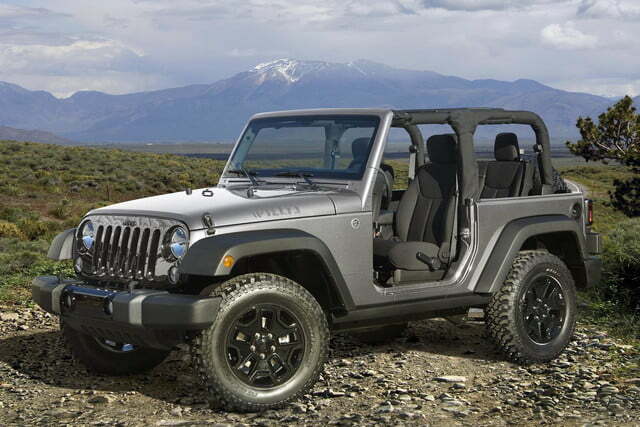 Updating a popular model is never easy, and Fiat Chrysler Automobiles (FCA) may have to make some major changes to the next Jeep Wrangler. As the company works to meet stricter Corporate Average Fuel Economy (CAFE) standards, it wants to significantly the increase the Wrangler’s fuel economy, and that could mean drastically altering the vehicle’s old-school design. Yet one new feature that’s been hinted at multiple times may now be off the table. 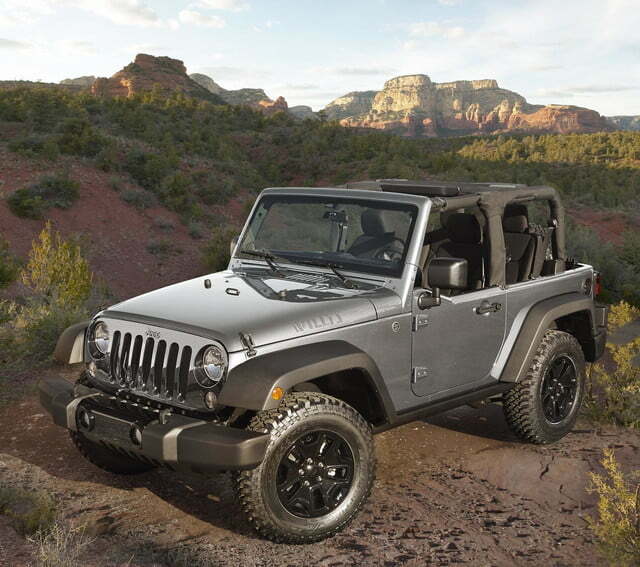 There’s been a lot of discussion about the Wrangler switching to an aluminum body to save weight, but in a recent interview with Automotive News (subscription required), FCA CEO Sergio Marchionne indicated it may not be worth the trouble. “There will be a large portion that will be aluminum,” Marchionne said, “It will not be all aluminum.” The Wrangler could still get an aluminum hood, tailgate, or doors, but the rest will likely remain steel. Marchionne said engineers simulated the potential fuel-economy improvement of an aluminum body, but once the cost of both the material and the more-complicated assembly process it would require were factored in, aluminum started to look less attractive. 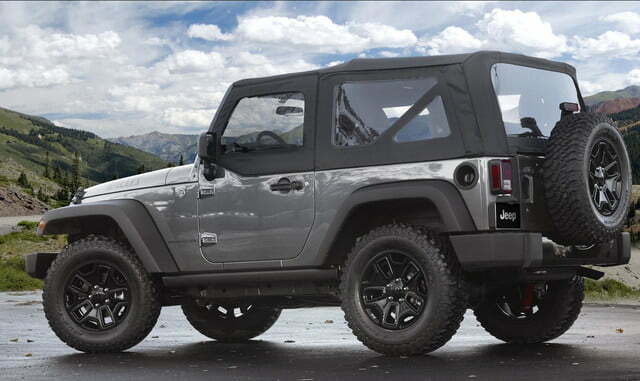 An aluminum body would have required a complete refit of the Wrangler factory in Toledo, Ohio. Wrangler production is expected to remain there, and that in turn indicates the 4×4 will keep its current body-on-frame construction. Switching to unibody construction like the vast majority of current SUVs would help cut weight, but it could also take away some of the Wrangler’s off-road prowess. It would have the additional effect of endangering jobs in Toledo, where Jeeps have been built since longer before Chrysler took over the brand. 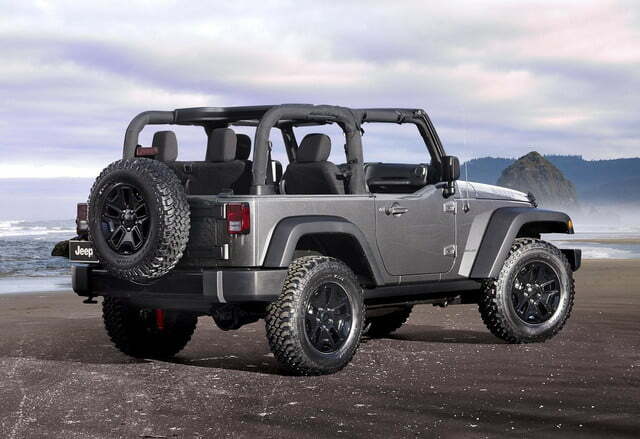 Marchionne also said that Jeep will “effectively jointly develop” the next Wrangler and Grand Cherokee. It’s unclear whether that will affect the Wrangler’s expected 2018 launch date, but the Grand Cherokee could be delayed beyond its previously rumored 2017 launch.